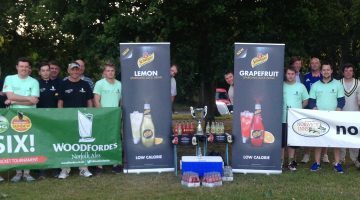 Pub teams are limbering up for a summer of fun cricket in a social league aimed at getting people back into the sport. 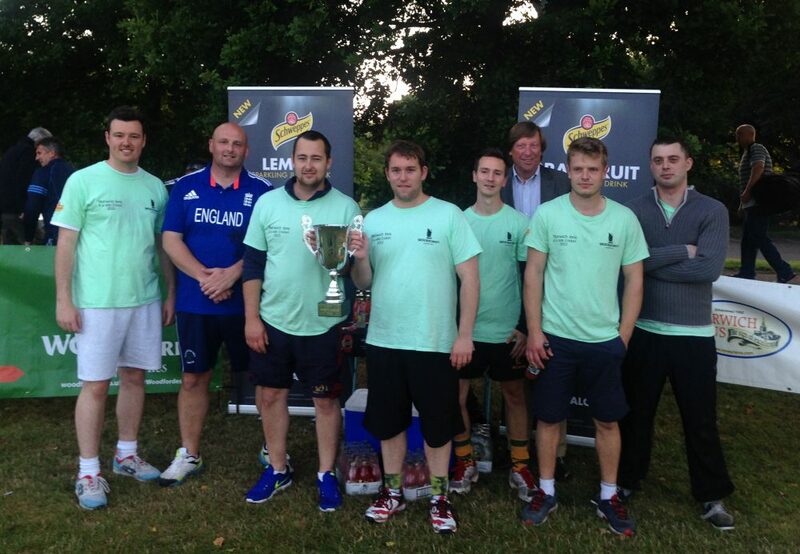 Last year Norwich Inns provided a dozen teams for the inaugural Super Sixes competition. Now the rallying call has gone out for six-strong sides to step forward for this summer’s action. The fun format is aimed at providing games that encourage people of all abilities to take part. Three teams take part in round robin matches, where everyone bats, and everyone bar the wicketkeeper bowls. If you are out you bat on, but with a five point deduction, and if you hit a six on the last ball of the over it counts double. 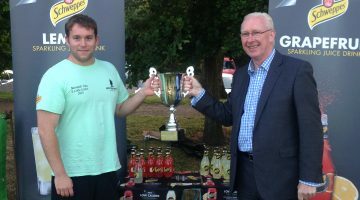 The holders of the title are The George Hotel at Norwich who met The Whalebone pub in Norwich and Costessey Park Golf Club in the final at Eaton Park last year. 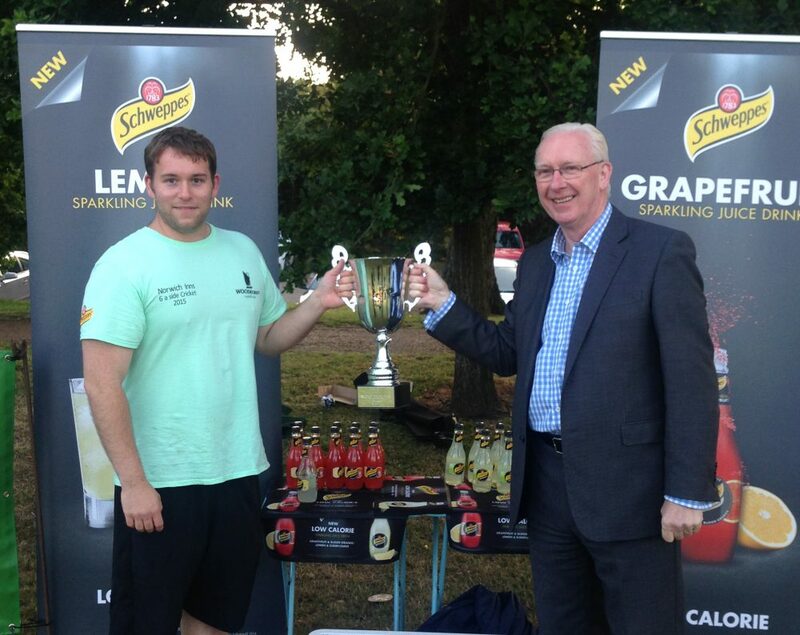 This year teams will compete for a new trophy sponsored by the Wolf Brewery under a “stumped for choice” banner. 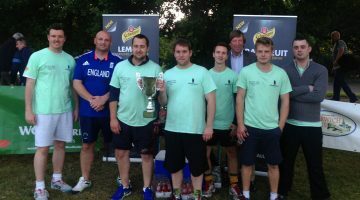 Norwich Inns’ secretary Craig McLaren said: “Cricket teams, like pubs, are a traditional part of English community life, so there is a natural link-up between Norwich Inns and the Super Sixes league. 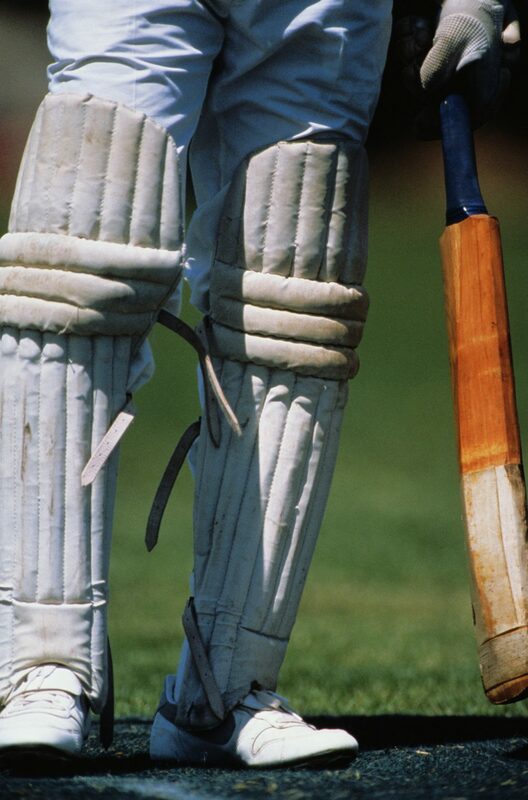 Norfolk Cricket Board is backing the competition which is among a range of “easy cricket” formats aimed at boosting the grass roots game and getting people playing the sport. Development manager Kieron Tuck said people could not always spare a whole day for a cricket match, but short format games, taking under an hour, enabled them to return to or try the sport for the first time. Last year’s debut season of Super Sixes was a fantastic success and they were hoping to build on it this year. They were particularly looking for more teams in the Great Yarmouth area for a qualifying mini league. Norwich Inns members Wolf Brewery was founded by the late Wolfe Witham, who was well known for running the Reindeer brewpub in Norwich in the 1980s. It opened in 1995 in the former Gaymer’s cider factory, before moving in 2006 to a new brewery at Besthorpe. 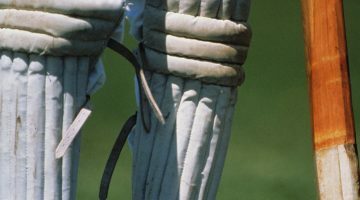 The Super Sixes season runs from May to July with match reports appearing on the Norfolk Cricket Board website (www.norfolkcricket.co.uk) each week. 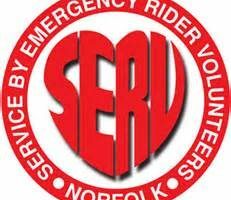 Photos and scores will also be posted on Twitter (@NorfolkCB) and Facebook.